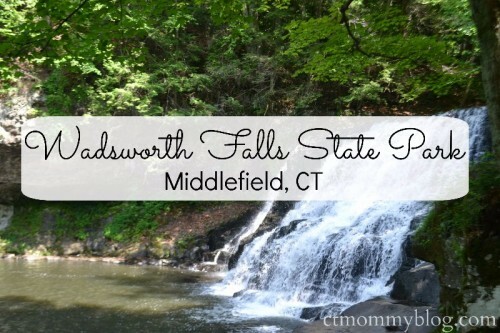 We explored Wadworth Falls State Park and got to see two beautiful waterfalls, Big Falls and Little Falls. Posted in Family Day Trips, Things to do in CT, Travel. Tagged Big Falls, ct, hiking, Little Falls, middlefield, middletown, things to do in CT, Wadsworth Falls, Wadsworth Falls State Park, waterfall. 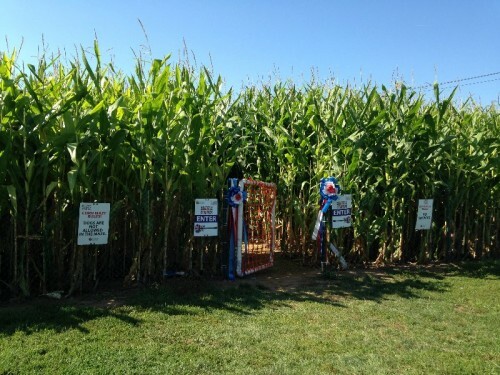 We recently visited Lyman Orchards corn maze in Middlefield, CT. Perfect fall day trip for families in CT.
Posted in Family, Family Day Trips, Farms, Things to do in CT, Travel. Tagged corn maze, fall, fall in CT, lyman orchards, middlefield, things to do in CT, toddler activities. 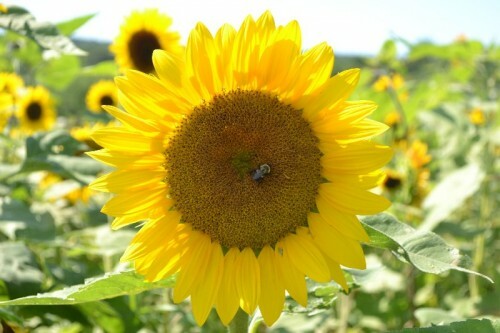 Wander through a beautiful field of sunflowers at Lyman Orchards sunflower maze in Middlefield, CT. This year’s maze is open from August 3 -27, 2017. 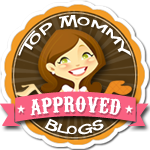 Posted in Family, Family Day Trips, Pinterest Awesomeness, Things to do in CT, Travel. Tagged apple, blueberry, Connecticut, ct, lyman orchards, Lyman Orchards Sunflower Maze, middlefield, peach, raspberry, strawberry, sunflower maze, Sunflower Maze 2017, sunflowers, things to do in CT.